Spring art studio tours are just around the corner. 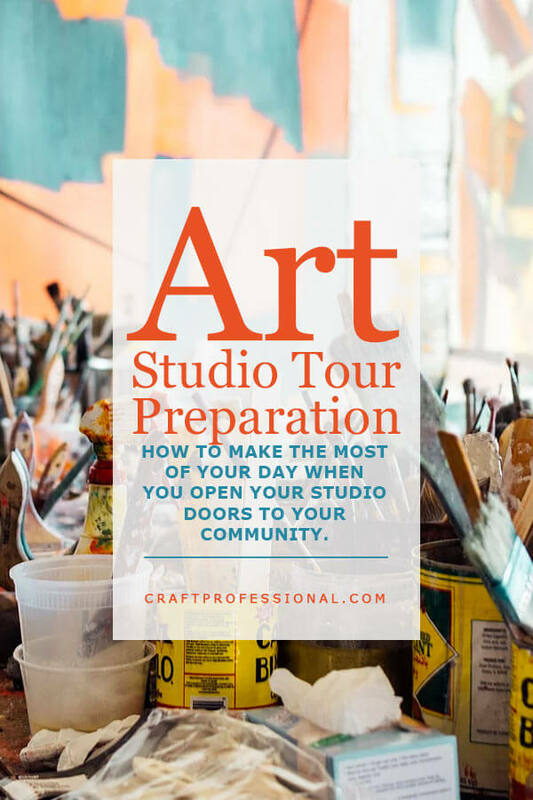 Here's how to prepare to make the most of the day when you open your studio doors to your community. This week is all about art studio tour preparation. 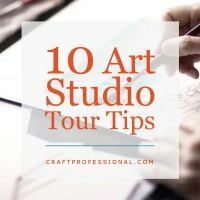 Spring tours are just around the corner, and there are plenty of things you can do to make your open studio more enjoyable and rewarding. Two articles will show you how to prepare before the tour and the day of the tour to make the most of your day. For those who aren't participating in a studio tour this spring, I'd suggest you find the closest one in your area and check it out as a customer. 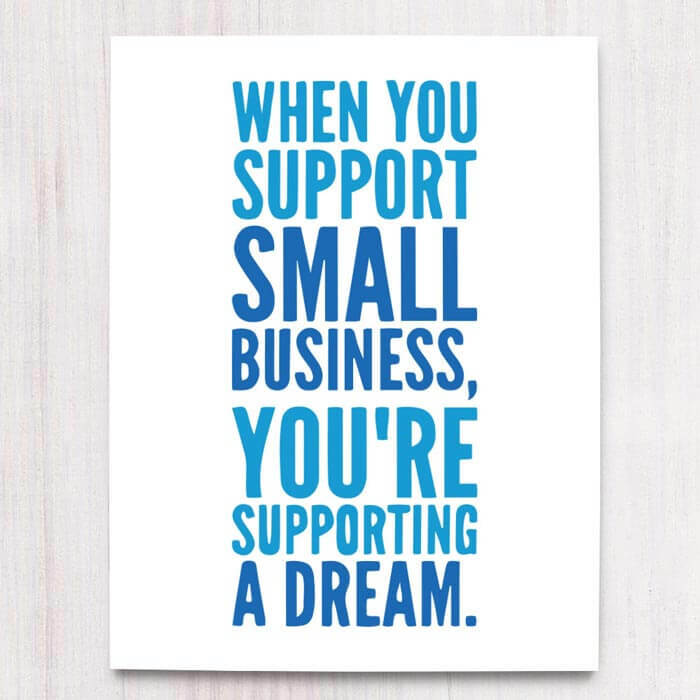 Read the articles below first, so you'll be ready to notice and recognize all of the strategies your local artists are using to promote their businesses. 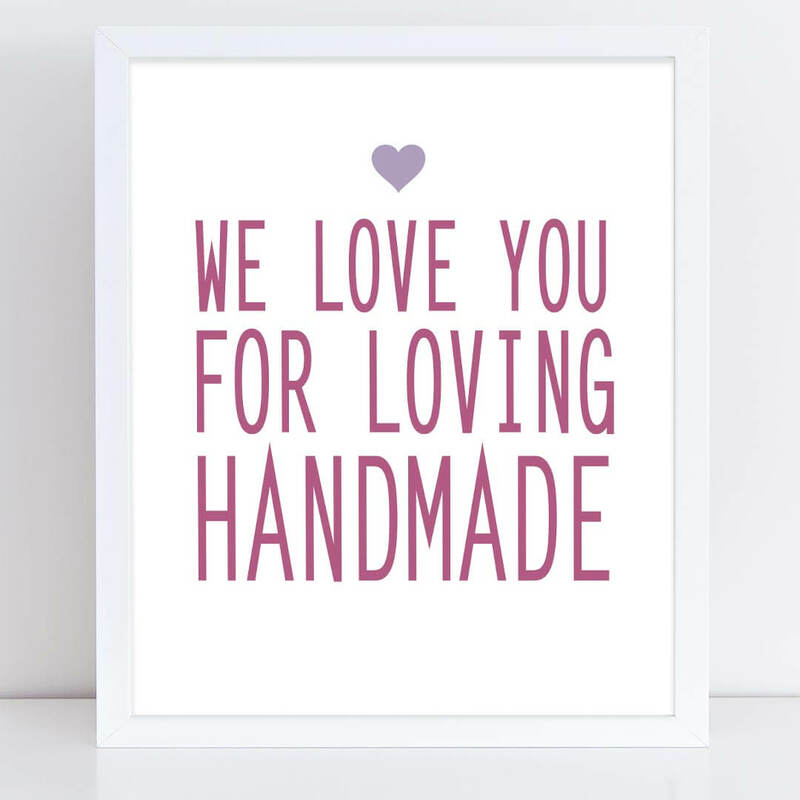 You'll have a chance to network and meet new people in your local arts community, and if you decide to participate in the tour in the future, you'll have a good understanding of the customer experience, and you'll be able to apply that to your own open studio. Also this week, I've been reading a lot about attention management and how it's far more important than time management. I've just finished the book, Deep Work, and it has some fascinating insights into how deeply damaging constant distractions can be, and in ways that we don't realize. If you're concerned that a life of distraction is keeping you from doing your best work, this week's newest article is for you. 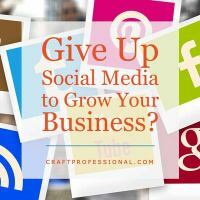 Would You Give Up Social Media to Grow Your Business? The latest in time management research is showing that constant social media and email checking, along with other distractions are destroying our ability to focus deeply and use our most complex skills on tough but meaningful projects. 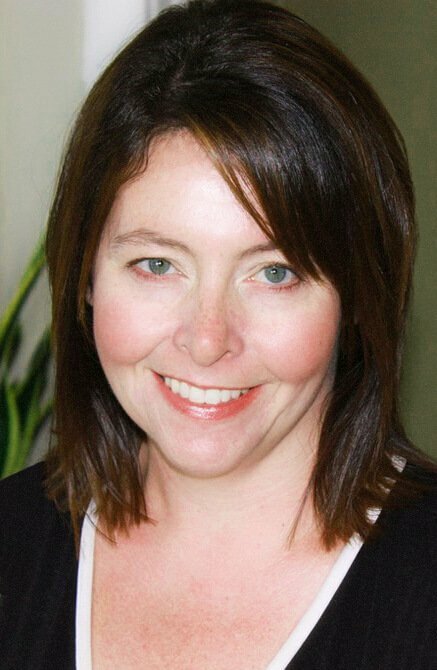 Find out if social media is getting in the way of growing your business, and learn what to do about it if you think it's a problem. There are plenty of things you can do before the day of a studio tour to make the event as enjoyable and rewarding as possible. 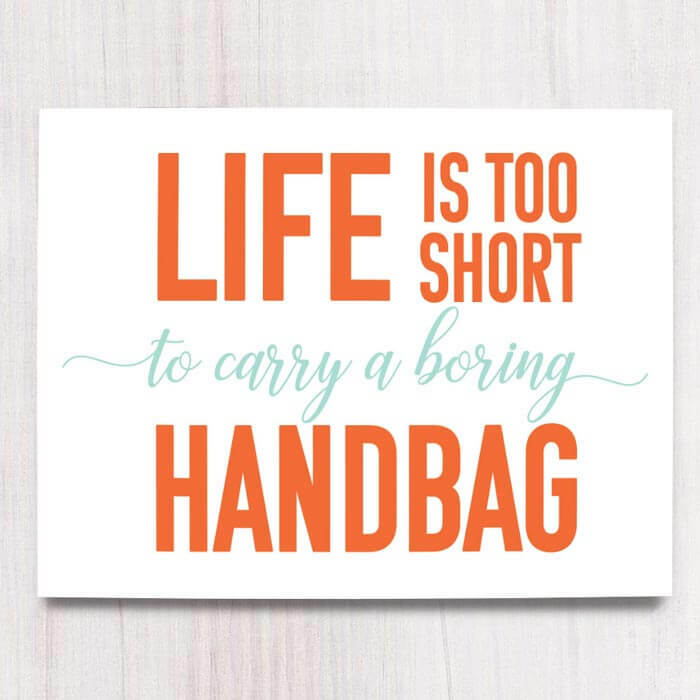 A little planning and preparation can make all the difference. Here are 10 strategies to consider to help make your open studio a great event. 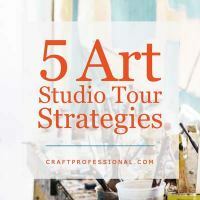 If you are participating in a studio tour this spring, the article "5 Art Studio Tour Strategies" will provide you with tips you can use to welcome visitors to your work space and help the day run smoothly.